After 600 years of historical drama you’d think that Knole House would have it all, but there was something about this place that doesn't ring true. After centuries of fluctuating prosperity the Sackville lineage still resides there, but someone or should I say something is missing. It would be naive to suggest that no skeletons exist in the Sackvilles aristocratic closet, but to say there isn’t a single ghost at Knole is positively un-English. Today, Knole is now in the protective hands of the National Trust. Ask anyone who works there, from the Estate’s property manager to the lady who runs the shop and you won’t come across a single piece of anecdotal evidence. Is this some kind of National Trust conspiracy or we simply not speaking to the right person. Head Gardener to the current Lord Sackville, Justin Wilson reveals a different story. In 1456 Knole manor house became an Archbishop's palace, after being bought from Sir William Fiennes, Lord Say and Sel for just over £266. The original buildings and chapel still exist along with a small enclosed garden which today is now part of the much larger walled gardens. It has long been traditional for members of the Sackville family to be buried at St. Nicholas church, found opposite the entrance to Knole Park, but with the existence of the Chapel on site it is not unreasonable to suggest that the gardens next to it would have been made consecrated ground. With that in mind this ‘garden’ is likely to be the last resting place for many of Sir William Fiennes ancestors, and who of those wouldn't be angry at the sale of the family’s inheritance to England finest heritage and conservation empire. 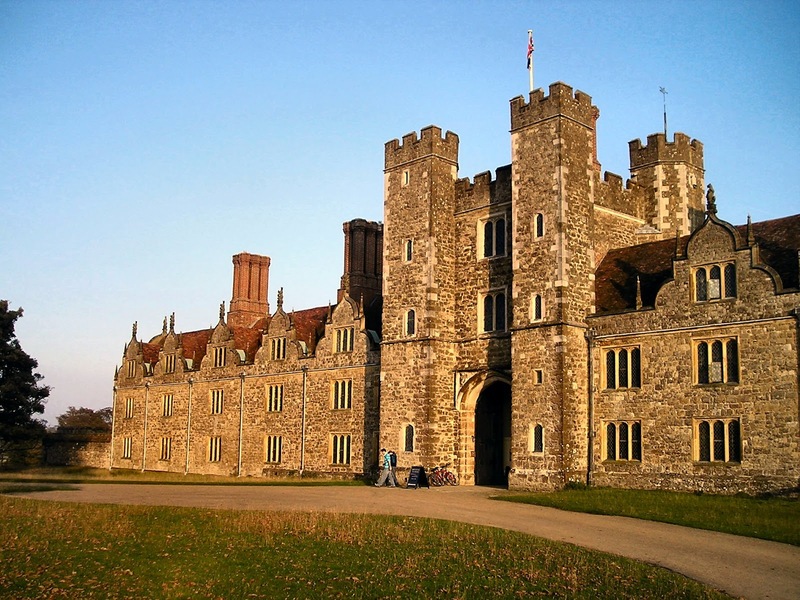 Kole was originally in the hands of the Catholic church until after Henry VIII's reformation in 1534 when the ownership of Knole reverted back to the crown. However, if you are looking for evidence of our ghostly watcher then you need look no further than under the original archbishop’s palace! Situated in the dark underbelly of this magnificent home could be the clues that point to our ghostly watchers origins, notably a number of cellars fitted with heavy doors and iron locks. These makeshift prisons probably became quite useful when it was needed to maintain catholic discipline. How many Protestants ended their days with the misery of forced confinement in these damp and squalid conditions? After all is said and done we don’t know the identity of this poor lost soul, however there is another clue from old Sackville history. Richard Sackville, the 3rd Earl at Knole lived a life of splendour and vanity. 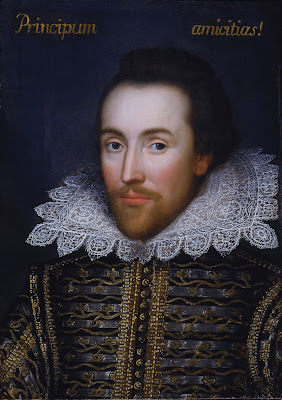 He bankrupted himself and died at the age of 35 while his wife Lady Anne Clifford had to endure his shame for a further 52 years. Known as the black knight, his ghost is said to roam the older quarters at Knole whenever a misfortune is about to befall Knole. Perhaps it is his presence that can be felt in the gardens to day. 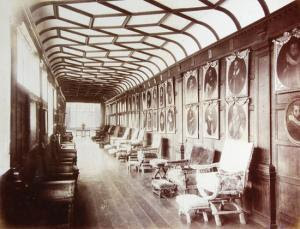 Whoever it is, the ghostly history of Knole adds yet another fascinating side to this splendid country house.